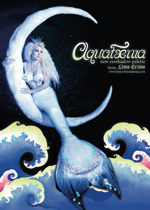 Mermaids & Mythology Magazine in Barnes & Noble stores NOW! 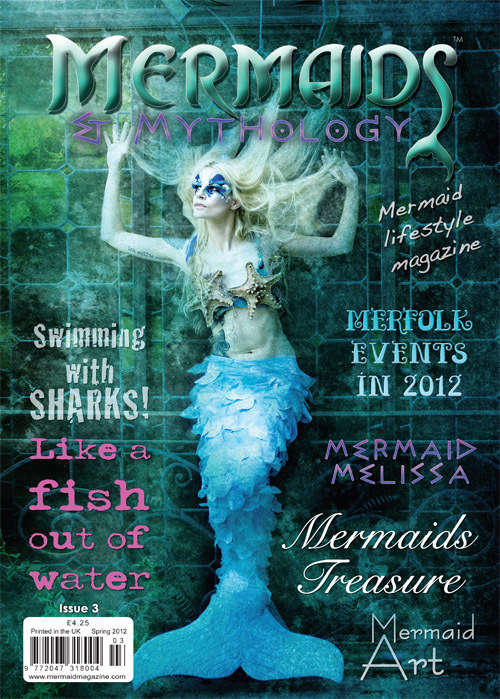 We are very excited to say that Barnes & Noble stores in the USA will now be stocking Mermaids & Mythology magazines from THIS WEEKEND! 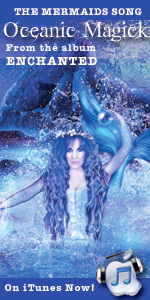 Many readers of Mermaids & Mythology magazine also enjoy our sis*star publication: FAE – Faeries & Enchantment magazine. 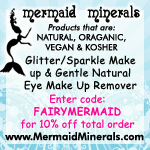 And, the summer issue of FAE features none other than the beautiful Charlize Theron in her role as the wicked queen in Snow White and the Huntsman movie by Universal Pictures.